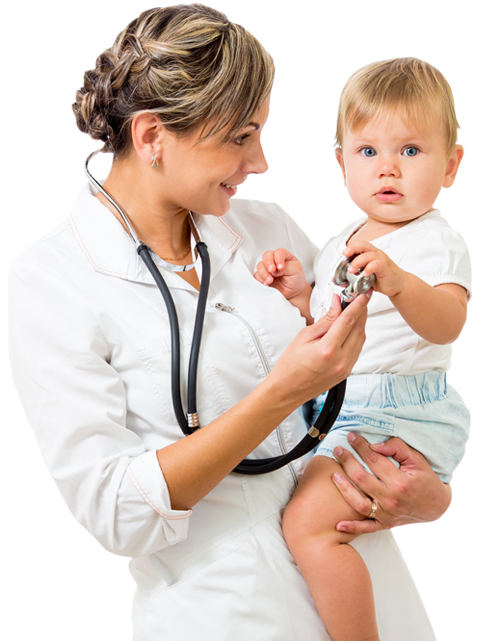 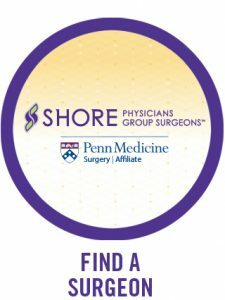 Shore Physicians Group understands that treating you well means connecting you to an integrated network of renowned physicians and surgeons, caring medical professionals, advanced treatment facilities, innovative patient-centered technology, and award-winning healthcare affiliates. 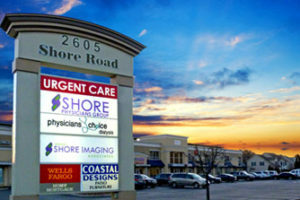 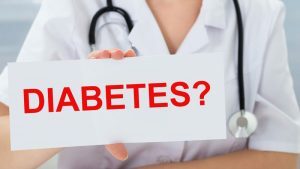 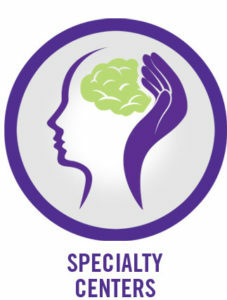 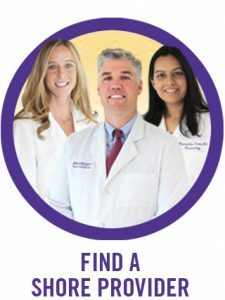 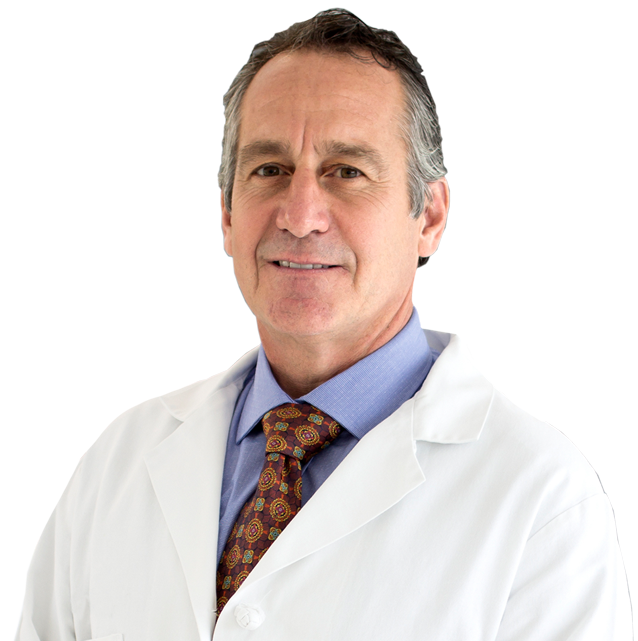 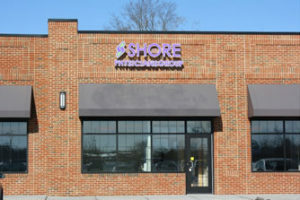 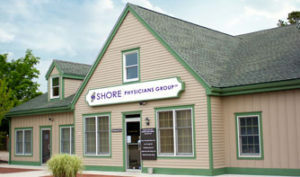 Shore Physicians Group is your connection to high-quality, compassionate primary care, 11 medical and surgical specialties, and designated centers for the treatment of Alzheimer’s Disease and Osteoporosis. 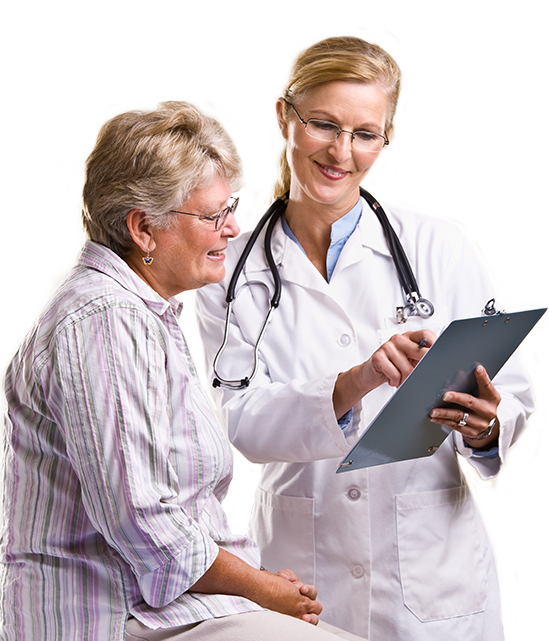 Through your personalized Patient Portal, you have 24/7, up-to-the-minute, access to your Health Records, appointment and pharmaceutical needs. 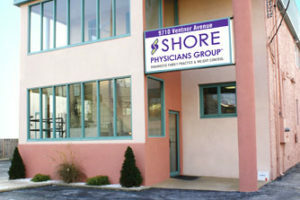 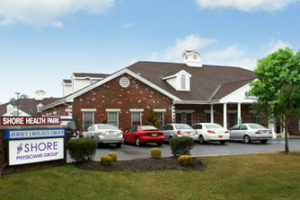 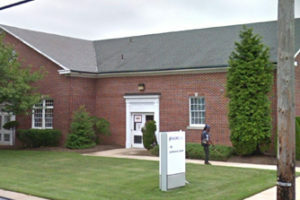 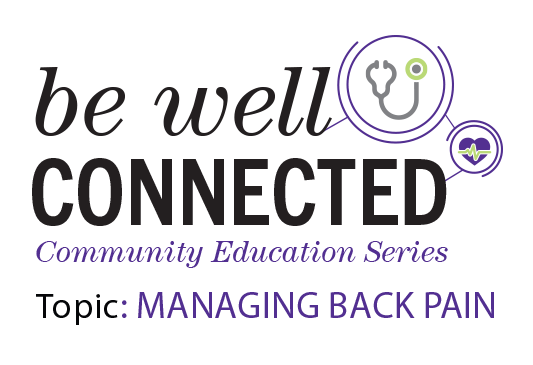 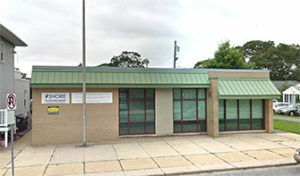 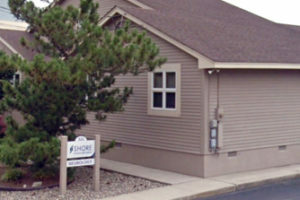 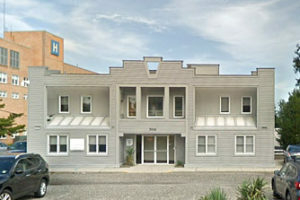 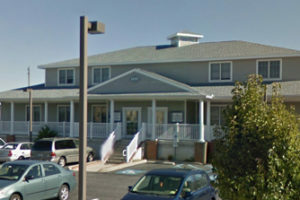 Shore Physicians Group, Be Well Connected.